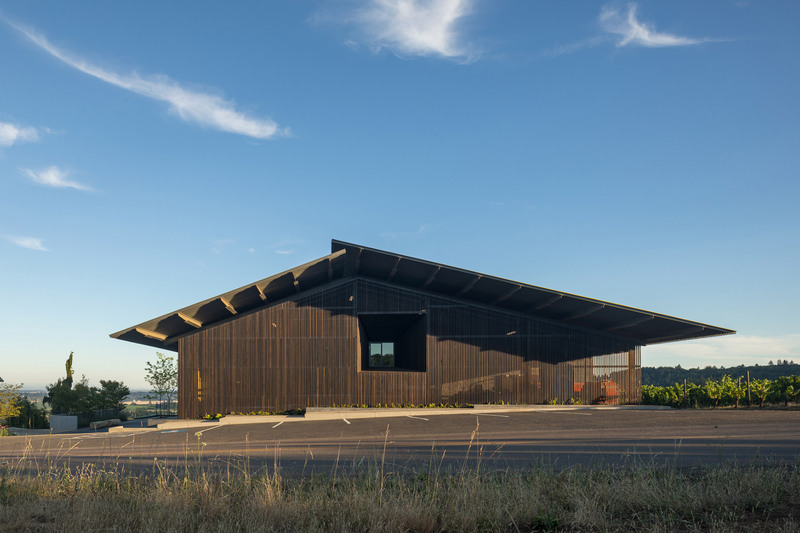 We are very excited to announce the winery and tasting room at Furioso Vineyards is complete! 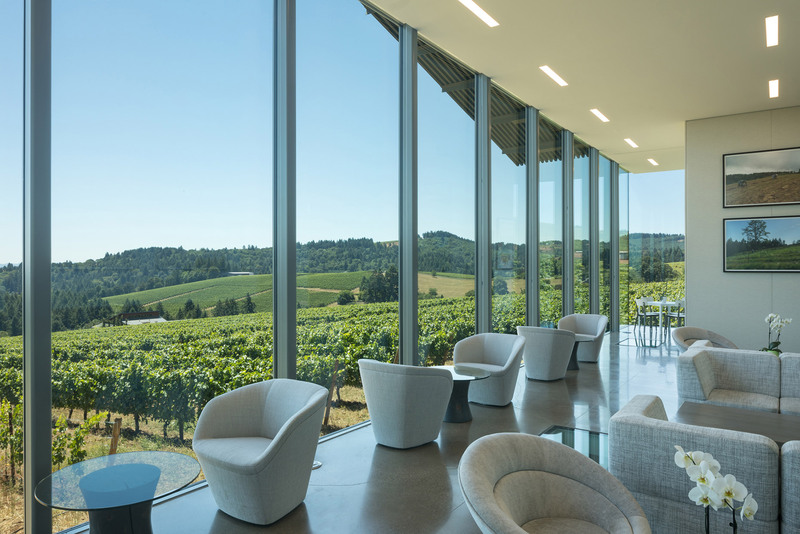 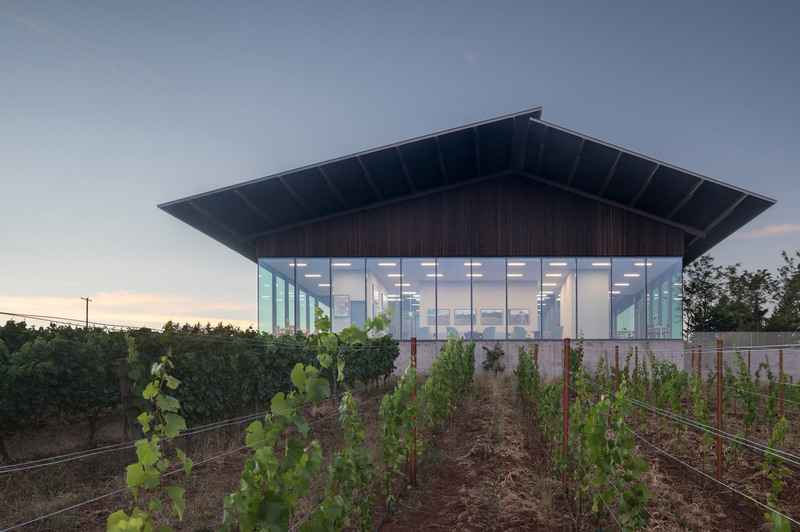 The new facility rethinks the experience of wine and wine making by embracing the connection between production, tasting facilities, and the surrounding landscape. 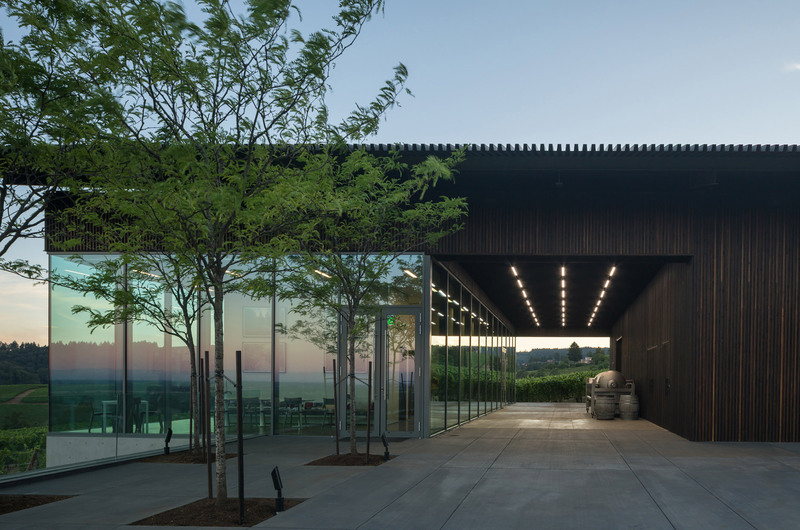 Check out more photos of the tasting room here.